Balakirev – who wrote music so hard even he couldn’t deal – has a birthday today! Balakirev was a Russian pianist, conductor, and composer. His M.O. was to promote musical nationalism and place Russia firmly on the musical map, which was not difficult, given the rich talent pool to draw from. He formed what became known as “The Five” with fellow composers, to promote his ideas about what constituted Russian music, and his influence was felt long after he left the group. The other members were Alexander Borodin, César Cui, Modest Mussorgsky, and Nikolai Rimsky-Korsakov. Balakirev also had a hand in other composers’ success. He nagged Tchaikovsky into re-doing his Romeo and Juliet overture-fantasy, so we have Balakirev to thank for ensuring Romeo and Juliet became such a wonderful work. Ironically, despite his ability to inspire others, had a self-destructive streak. He didn’t have any formal musical education, vehemently opposed academic training, and had a big problem with people who disagreed with him. Eventually, he was let go from a few job postings and suffered a nervous breakdown. His piano work, Islamey, is insanely difficult, and the piece that tips an undecided ticket buyer to purchase, to see if the pianist can be the “lion tamer”. It’s the same feeling I have when watching the men’s Olympic figure skating long program, breathlessly waiting to see if the skater lands the three promised quads. Balakirev, himself a virtuoso, admitted some of Islamey was unmanageable. 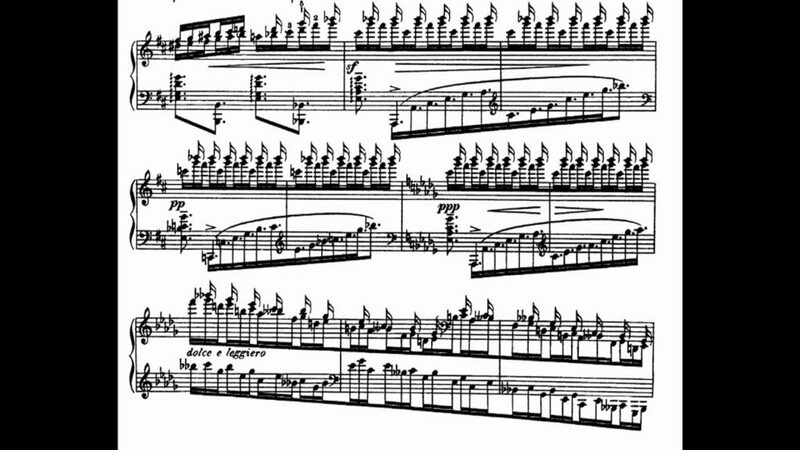 Boris Berezovsky, Russian pianist with a monster technique, takes this work head-on. He tames the lion. Mily Alexeyevich Balakirev, born January 2, 1837 in Nizhny Novgorod,Russia, and died May 29, 1910 in St. Petersberg.